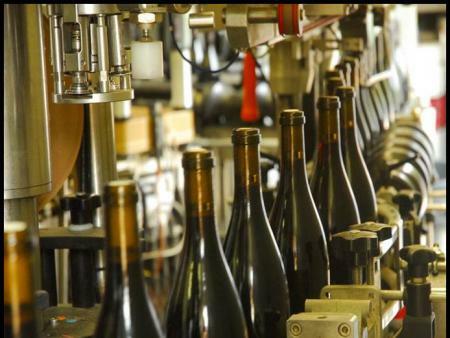 San Rafael, Calif.—Wine law specialists have warned since 2011 that the U.S. Food & Drug Administration (FDA) would eventually start inspecting wineries for compliance with the Food Safety Modernization Act. This spring those inspections started in earnest. According to Barbara Snider, senior counsel for the California-based Hinman & Carmichael law firm, wineries from Washington state to Napa and California’s San Joaquin Valley have reported unplanned visits from the FDA. Snider told Wines & Vines that industry members expected the FDA to start inspections with the largest wineries, but that has not been the case.